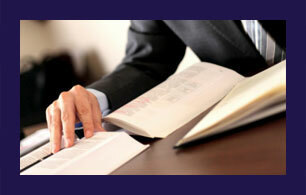 René Clonfero has been a personal injury lawyer for close to 20 years. Throughout his life he has been committed to the underdog, striving to help rectify personal suffering caused by injustice. René is dedicated to restoring clients’ peace of mind. René’s parents immigrated to Canada to make a better life for their family. Before practising law, he worked with people from all walks of life. Since becoming a lawyer, he has remained focused on making lives better. To read René’s complete biography, please click the link below to access his profile. To schedule a free consultation, call us at 416-703-2077 in Toronto or 1-416-703-2077 toll free in Ontario. You are also welcome to send us an email.